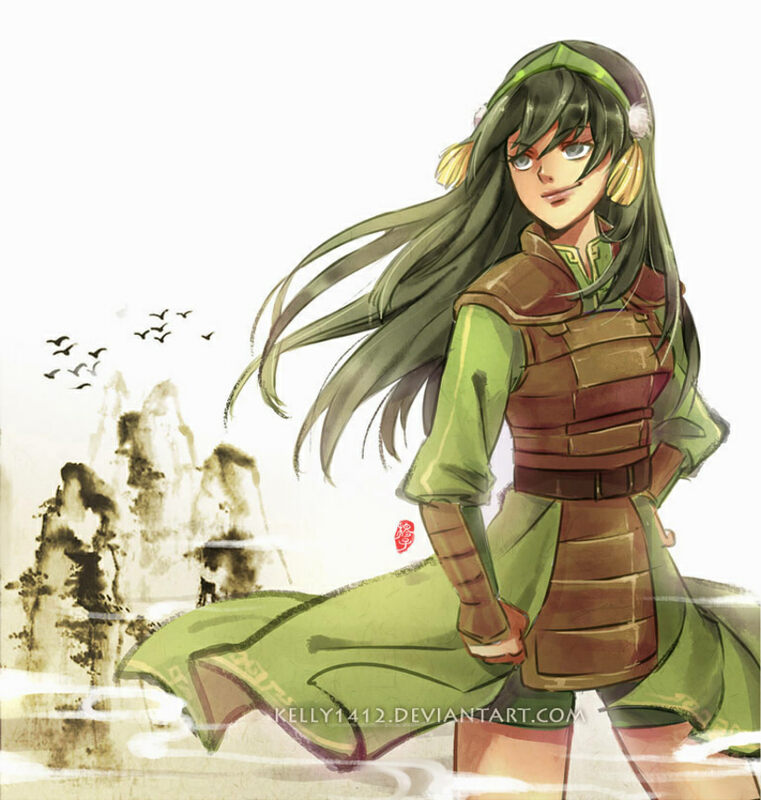 Toph. . HD Wallpaper and background images in the 隆世神通：最后的气宗 club.